The Number One bestseller, now out in paperback. The Charlie Parker plot needs to move on now to some sort of resolution. 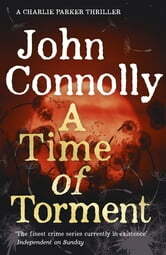 Not exactly formulaic but with heavy overtones of earlier books. It pains me to give this author 3 stars but let me explain. 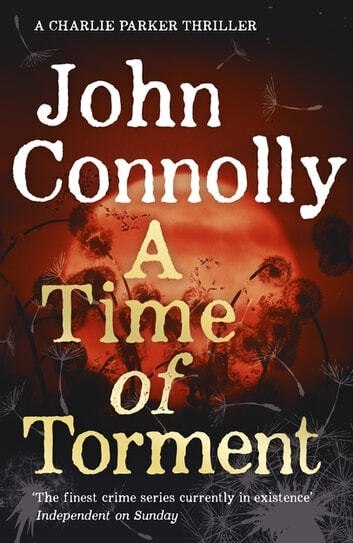 I have read everyone of John Conollys books and while this is a good read (if you haven't ready any of his other books) it does not have the same feeling of suspense and supernatural aura about it that earlier books have. I also believe that Charlie Parker needs to be laid to rest and a new character be introduced with new adventures. These comments are not limited to just John Connolly but also Lee Child/David Baldacci/ Jeffery Deaver (whose full collection of books I have also read). Enjoyed It And Glad To See The Series Speeding Up and the little Easter eggs as to what may come, looking forward to the next. Can’t get enough s series. A good page turner, that I’d recommend.